Please attention SIZE & STYLE. 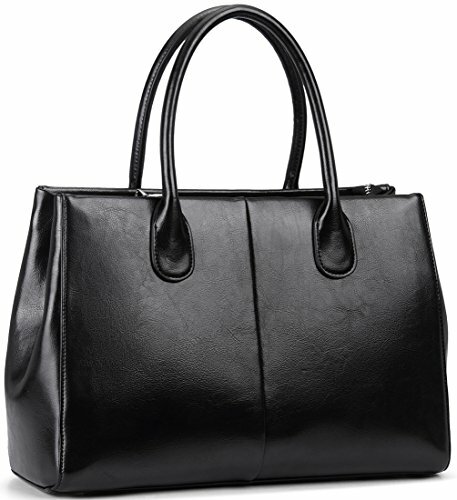 Double handle with Top zipper closure. Brand New & High Quality. Durable bronze interior Lining & Light golden Hardware. Come with adjustable and removable long shoulder strap. Can be used as Top carry, Single shoulder and Crossbody. Easily carry all your essentials thing, may carry it daily life. It is also a good choice for traveling ,shopping and dating. If you have any questions about this product by HESHE, contact us by completing and submitting the form below. If you are looking for a specif part number, please include it with your message.